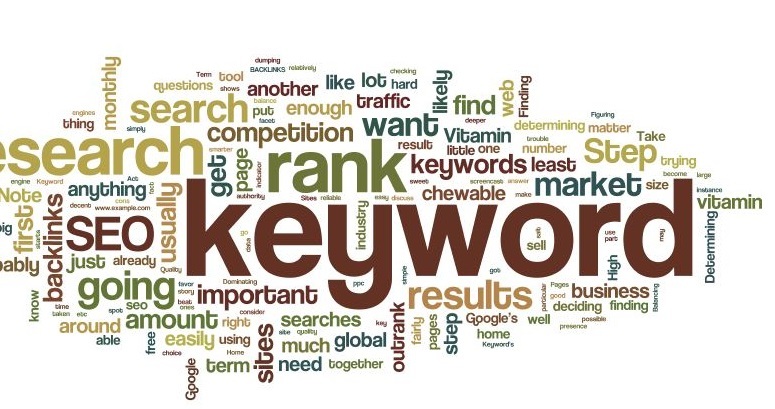 Keywords become most important part of SEO. To increase ranking in google, you need right keywords for your post to get organic traffic. In this article, you ‘ll know “What is keyword density in seo and how many times keywords should be used in a post”. One of the biggest design rules to keep is the number of times you use your keywords (known as keyword density). Most search engines allow a relatively low keyword density. Google is by far one of the less lenient in this regard when ranking websites. Google likes to see a keyword density of 3 to 5 % – much lower and you risk one of your competitors outdoing you in the optimization area or much higher than that and you risk your website bring penalized. Bing, Yahoo!, MSN, and other search engines seem to be stricter and want keyword densities of about 5 %. In this article of mine What is keyword density in seo and how many times keywords should be used in a post, your all doubts gonna be clear. Use a word processing program to find out your total word count. 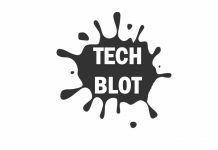 Paste the HTML source code of the page into a blank document, then choose File, Properties, Statistics, and Word Count. In Microsoft Office it is found at File, Prepare, Properties, and Statistics. Let’s move on. 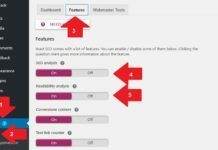 If you are optimizing that page for a single keyword, you need to figure out how many times that particular word is repeated within that 250 word total. In simple language, Keyword density is the percentage of times a keyword or phrase appears on a web page compared to the total number of words on the page. 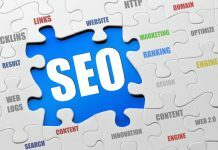 In the context of search engine optimization, keyword density can be used to determine whether a web page is relevant to a specified keyword or keyword phrase. If you are using adsense for your earning and getting low cpc, then read this article UPDATED LIST OF LOW CPC ADSENSE ADS 2017 OR LOW CPC ADSENSE LIST 2017. That post will help you to increase your Cost per click. Manually scan the page and count every repetition of your keyword. If you have Microsoft Word 2007 /2010 /2013 /2016/ 2017, you should also have Find and Replace function under the Home tab all the way to the right in the newer versions of Office. Paste in the code and then type in the keywords in both the edit box and the replace box. The program will replace each occurrence of the word with itself… and produce a total count for the number of repeats. Let us assume for this exercise that you have used a keyword 10 times on your post. To calculate the keyword density, take that figure and divide it by the total number of words on your page. Keyword density is always referred to as a percentage of the total word count for the page. So now you need to multiply .04 by 100 to get the percentage figure. The post has a keyword density of 4 %. The keyword count divided by total word count x 100 = keyword density in percent. So, you can add your keyword another few times without getting a penalty on most major search engines. Algorithms fluctuate constantly at the major search engines so it is much simpler to optimize a few pages for different weighting or densities. A few pages at 5 %, 6 %, and 7 % keyword density will mean at least one of your pages should rank well on each major search engine. Thanks for reading my post on ”What is keyword density in seo and how many times keywords should be used in a post”. Pardon if any omissions. Read other articles related to SEO That will help you to boost your search engine ranking. Next articleList of Top best and cheap web hosting services for your Website or blog.